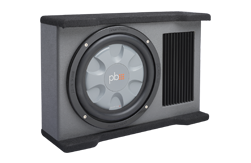 The STA-10 features an Ultra Efficient Class D mono amplifier perfectly matched to power the 10-inch woofer in our exclusive passive radiator design for more bass in less space. 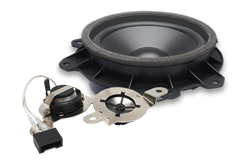 We developed a compact trapezoid shaped enclosure, perfectly tuned to get the most out of the proprietary 10-inch subwoofer. 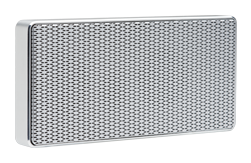 The geometric design maximizes transient response, reducing the negative effects that a small enclosure can have on the subwoofer by dispersing and dissipating standing waves away from the subwoofer and the result is cleaner, deeper bass in a very small space. 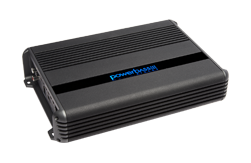 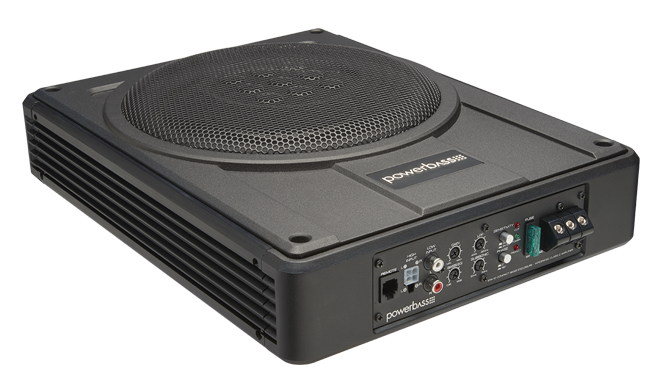 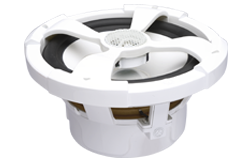 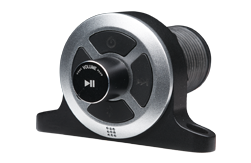 Supplied with “plug in” connectors for speaker and power, installation is simple and straightforward. 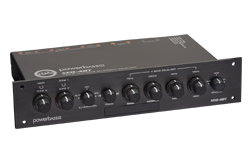 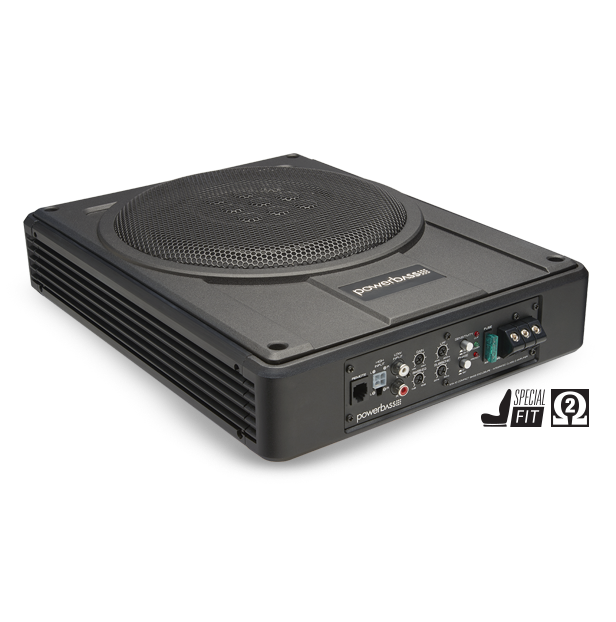 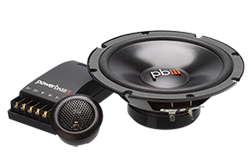 Also since no holes need to be cut the STA-10 is a perfect choice for leased vehicles that could use a little extra bass. 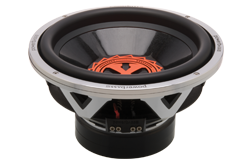 Dimensions (in Inches): 3.2" x 14.4" x 10.9"